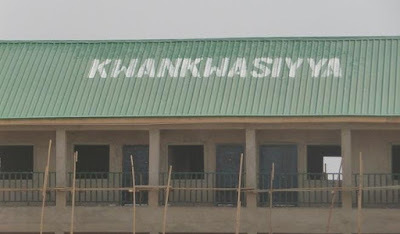 The political feud between Governor Ganduje and his predecessor, Senator Rabiu Kwankwaso has taken a new turn as the Kano State House of Assembly has ordered the immediate removal of Kwankwasiyya inscriptions on government buildings across the state. A motion filed by a member representing Kano Municipal Constituency and Chairman House committee on Education, Alhaji Baffa Babba-Dan-Agundi, was adopted by all the 40 members of the assembly. All the 44 LGAs of the state have been urged to comply with the directive within a month. 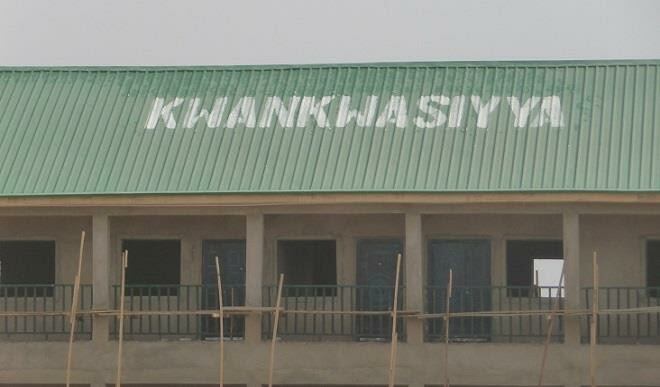 The House further directed the the inscriptions be replaced with nams of some prominent citizens of the state such as Sheik Isyaku Rabi'u, Sheik Nasiru Kabara and Sheik Ja'afar Mahmud-Adam.